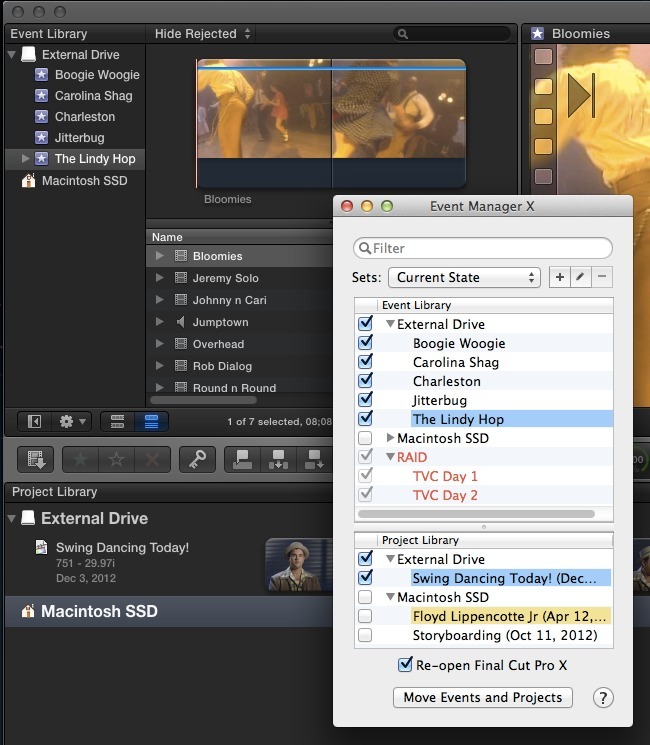 In-depth project and event management for Final Cut Pro X. Is there a better alternative to Event Manager X? Is Event Manager X really the best app in Video category? Will Event Manager X work good on macOS 10.13.4? Event Manager X fulfills Final Cut Pro X’s inability to manage Events or Projects that are hidden or on unmounted storage devices. And with Sets, Event Manager X allows you to manage combinations of Events and Projects to easily transition between jobs or clients. Event Manager X needs a rating. Be the first to rate this app and get the discussion started!